His gritty and accomplished ninth studio album, produced by legendary soul singer-songwriter and producer Dan Penn, is the latest and arguably greatest effort yet. Penn, of course, is writer of such hits as “The Dark End of the Street,” “Cry Like a Baby,” “I’m Your Puppet” and “Do Right Woman, Do Right Man,” and producer of the Box Tops’ “The Letter,” as well as songs and recordings by Jerry Lee Lewis, Bobby Blue Bland, Clarence Carter, and Alex Chilton. Also making appearances are Grammy Award-winning country artist Vince Gill, Steve Cropper (Booker T. & the MGs, Blues Brothers, author of many Stax hits), the McCrary Sisters, and the Muscle Shoals Horns. Just Like Medicine demonstrates beautifully that A.J. 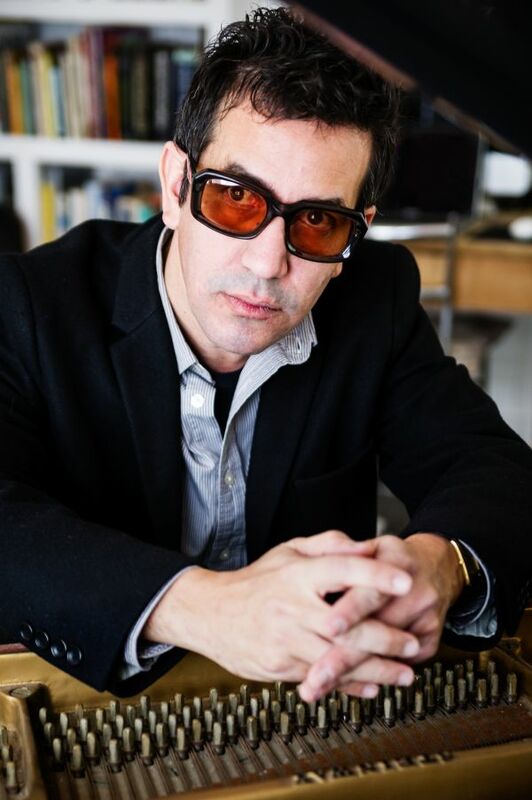 Croce has spent his very musical life forging deep connections with music and musicians, including with producer Dan Penn and many of the other soulful artists who helped him make this new album. “I’ve had the chance to work with a lot of my musical heroes and a lot of people who became my heroes as I worked with them,” Croce explains.